(Brooklyn, NY – June 6, 2018) – Chelsea Piers Fitness is pleased to announce the opening of its first club in Brooklyn. 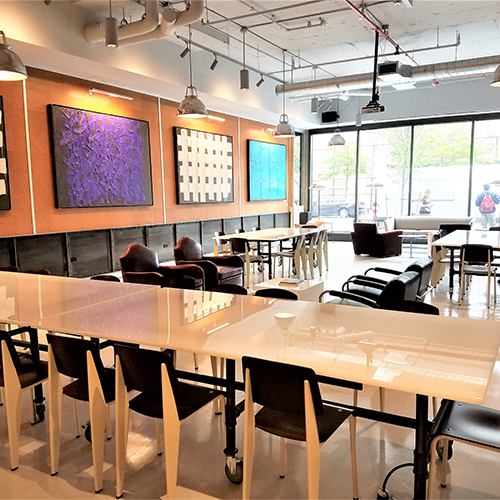 Like the Chelsea Piers Fitness flagship club in Manhattan, Chelsea Piers Fitness Brooklyn will set a new standard in the lifestyle fitness industry. 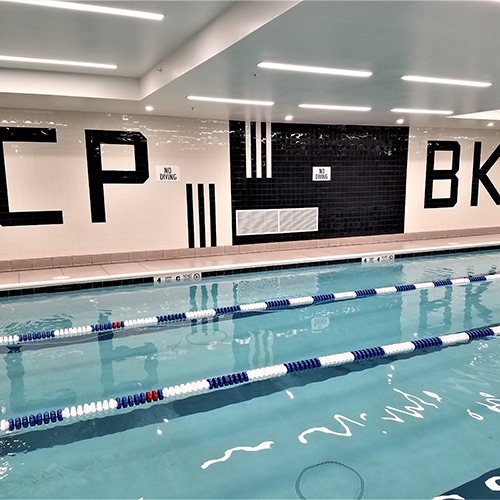 Chelsea Piers Fitness Brooklyn is centrally located in Downtown Brooklyn, surrounded by the historic Boerum Hill, Fort Greene & Brooklyn Heights neighborhoods, The 52,000 square foot club is designed and built to support the physical, mental and creative fitness of the Brooklyn community. Chelsea Piers Fitness Brooklyn’s five unique studios are each designed to deliver experiences. While they are spacious and beautifully designed, the real strength of Chelsea Piers group fitness program is the quality and experience of the class instructors. “Our Evolve programming in yoga, Pilates and barre is led by some of the most experienced and talented instructors in the country. We are excited to open our doors and share our passion with our members” says Kathy Salvo, Director of Chelsea Piers Fitness Evolve. Chelsea Piers Fitness’ newest club is dedicated to providing its members with a complete fitness experience. Gym highlights also include a 75’ lap pool, a 3,000 SF turf functional training area, and luxury locker rooms equipped with spacious steam and sauna rooms and products from Malin + Goetz. The entire club is situated in voluminous physical space that will inspire members as they reach towards and achieve their personal fitness goals. Unlike most gyms, the Chelsea Piers Fitness Brooklyn spans beyond traditional fitness with a creative mix of cultural highlights and community-based programming. The club’s design, with interior design work by Allen-Killcoyne Architects and Dan Fink Studio, evokes a grand, luxurious feeling. A café operated by fresh&co and a collaborative work space and lounge add to the gym and studio experience. The club has also commissioned two major art installations: a breathtaking 1,000 SF two-story high photomural “Brooklyn Wave” by renowned multimedia artist, Clifford Ross; and a series of five large-scale oil paintings by Brooklyn painter and contemporary art scholar John Zinsser. 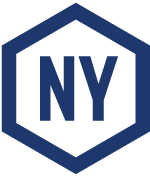 These elements, atypical in a standard gym, will set the stage for the club’s comprehensive member events and social calendar, geared towards capturing the pulse of its local Brooklyn surroundings. Chelsea Piers Fitness is also committed to bringing its world-class programming into the greater Brooklyn community. Its summer events calendar which stretches beyond the physical club includes free yoga classes in Fort Greene Park, HIIT workouts at 300 Ashland Plaza and a weekly Run Club. Smart, who will be running the club on a day-to-day basis, attended Brooklyn Technical High School and went on to St. John's University in 2001. During his time at St. John's, he was named an NCAA DI Champion fencer three times. Smart was a three-time Olympic Team Member in 2000, 2004, and 2008 and the first American fencer to be ranked number one in the world in 2003. His career culminated with a Silver Medal in Men's Saber Team in the 2008 Beijing Olympics. In 2014, Smart was inducted into the USA Fencing Hall of Fame. After his Olympic career, Smart went on to earn his MBA from Columbia University in 2010. At the club, Smart is joined by more than two dozen talented team members specializing in all areas of health and fitness.